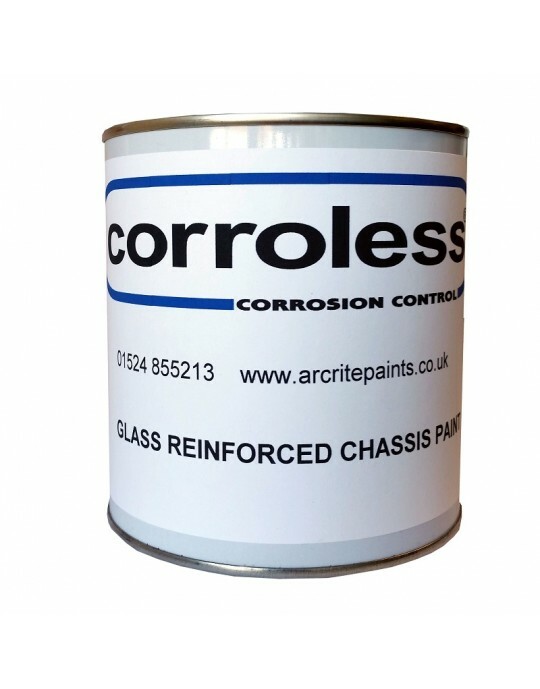 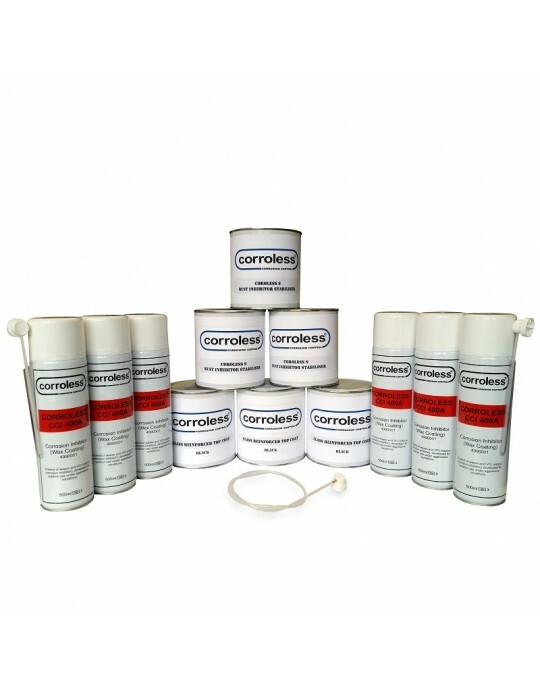 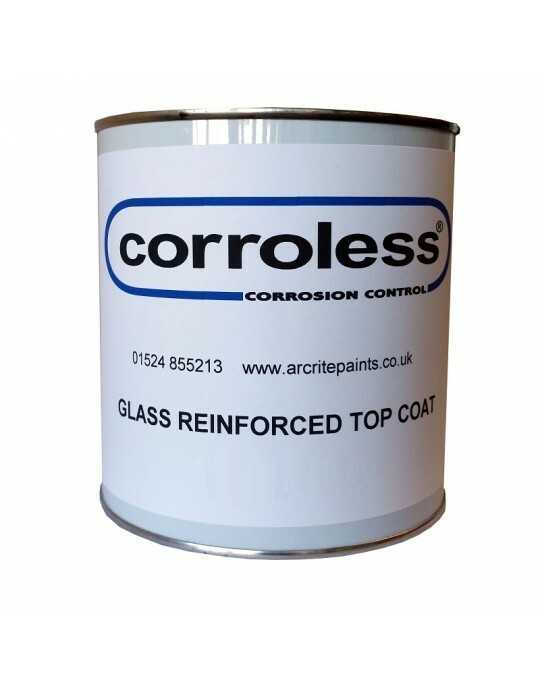 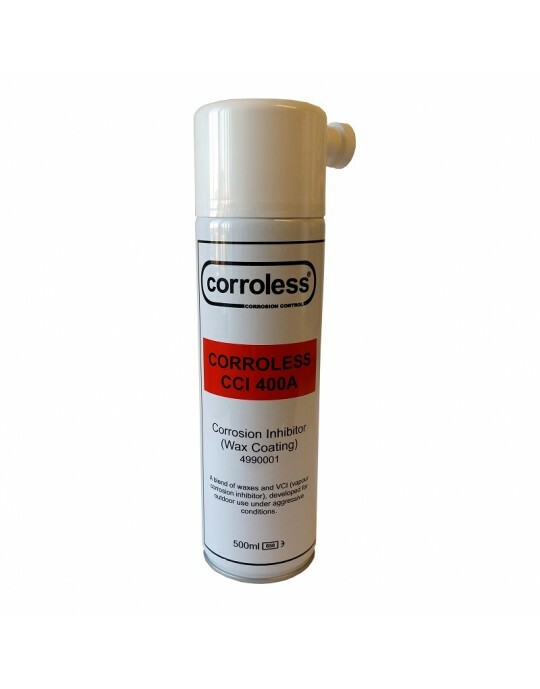 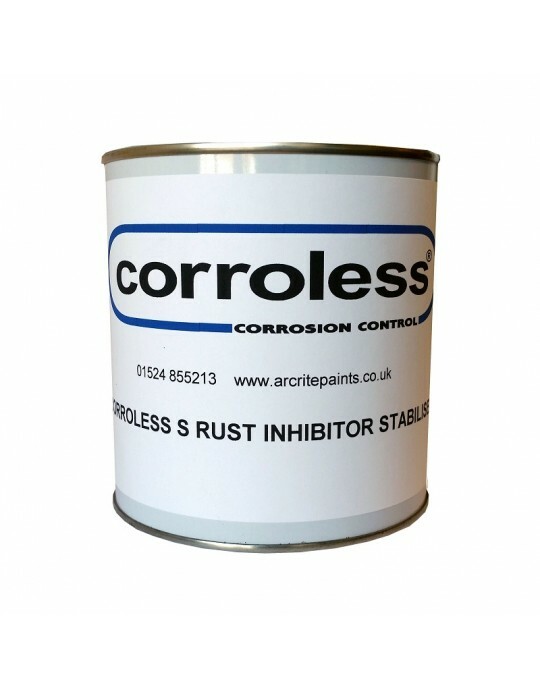 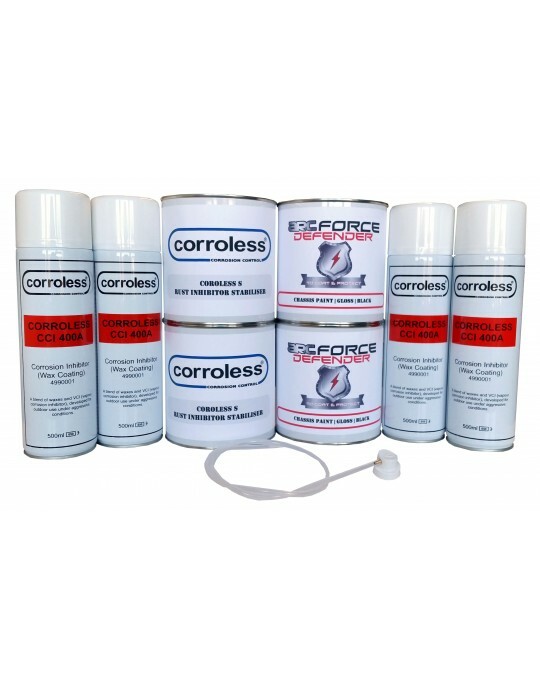 Corroless products are the anti rust solution of choice in offshore conditions, and as such they provide unrivaled corrosion protection, and are perfect for using on UK cars to protect against corrosion which develops due to our often salty roads. 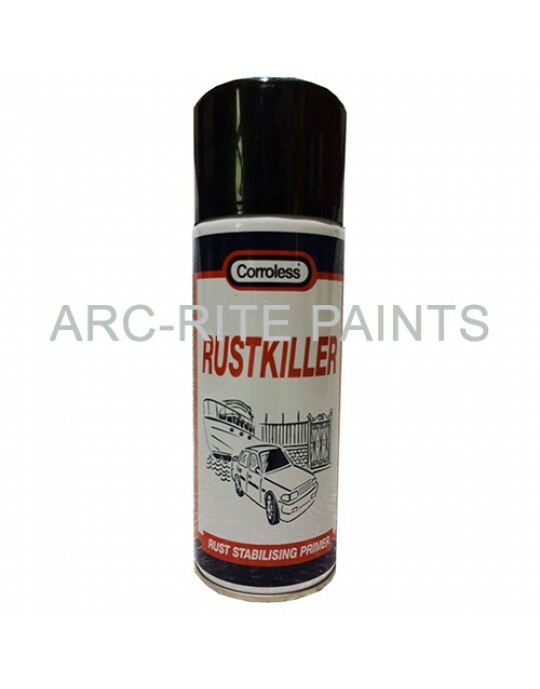 Spray a wax inhibitor directly into the cavities in a chassis to stop rust from the inside out - a common problem with UK cars. 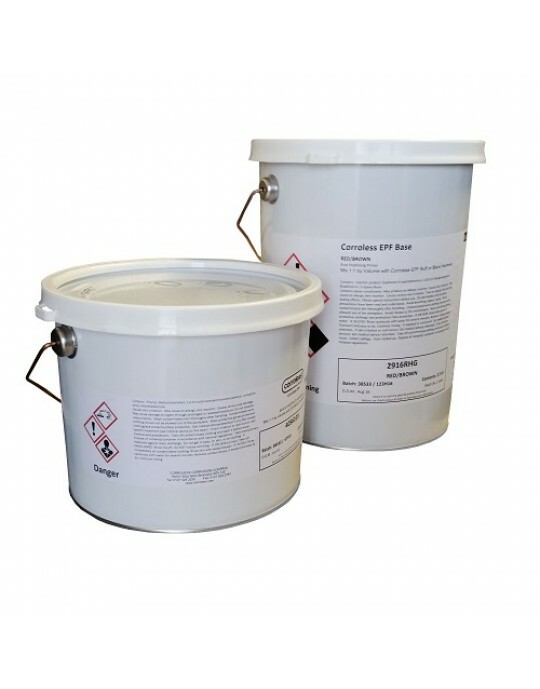 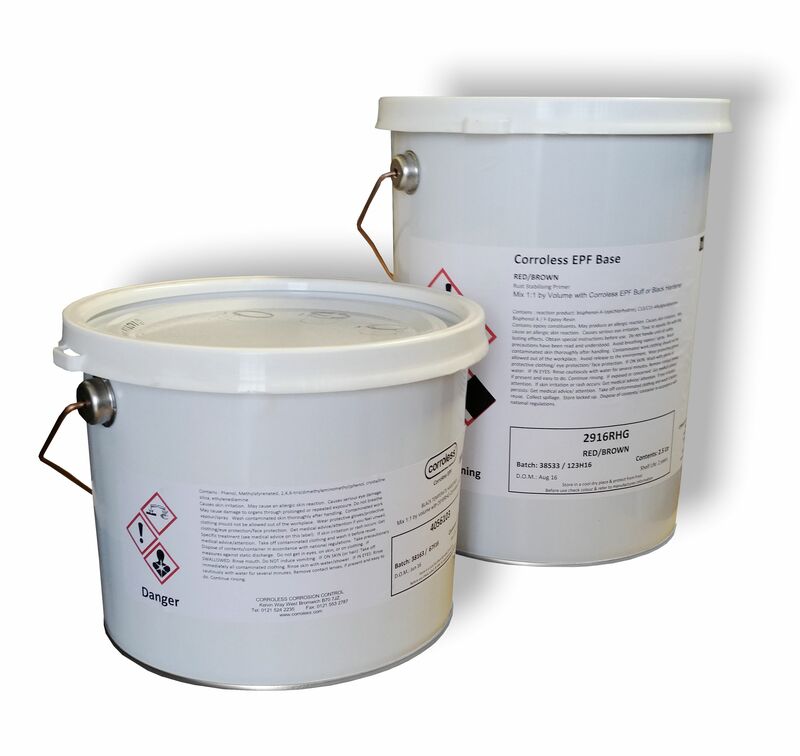 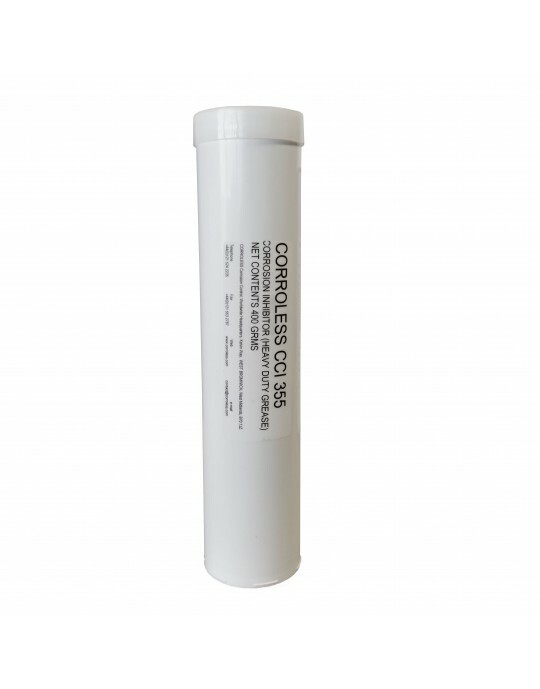 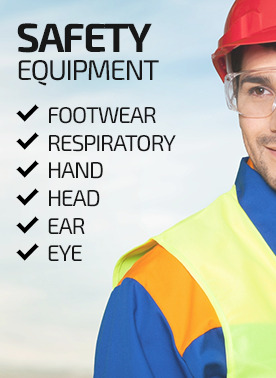 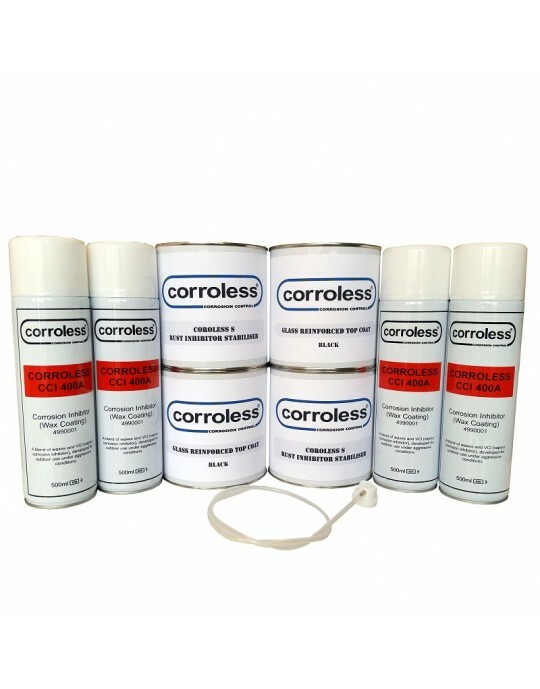 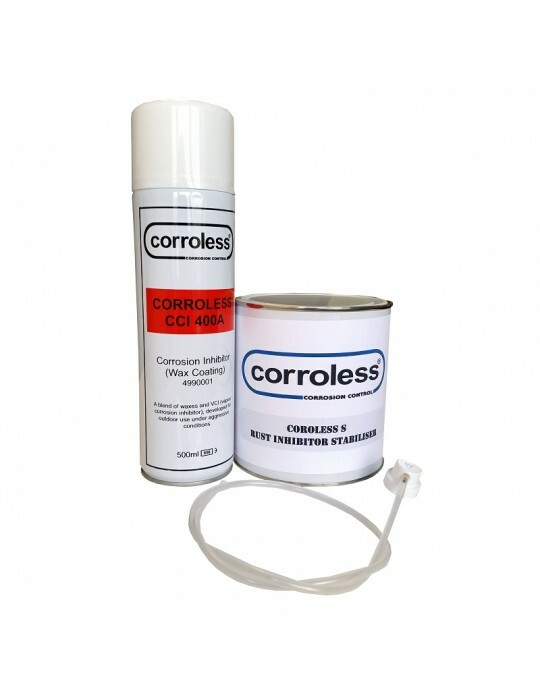 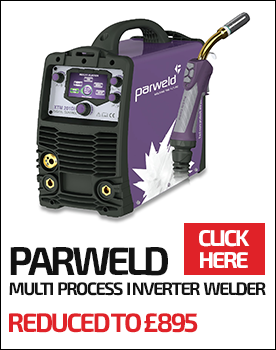 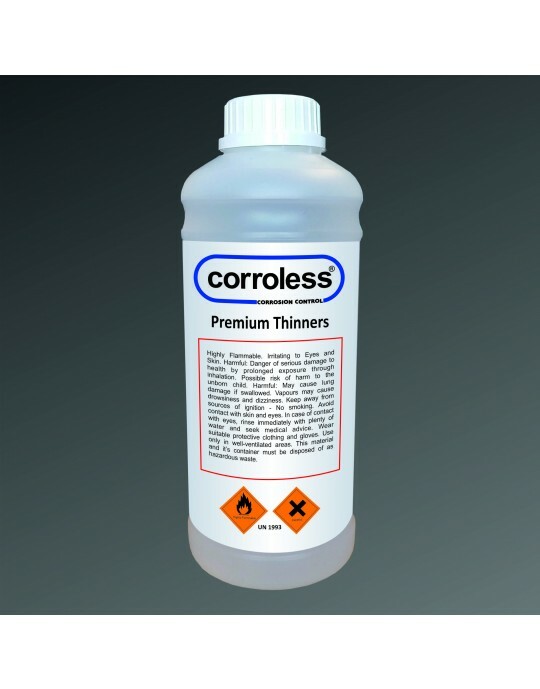 Not sure which Corroless product you need? 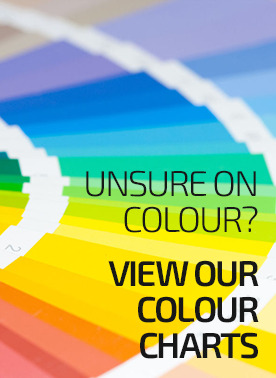 Use the chat feature at the bottom of the page, or give us a call.